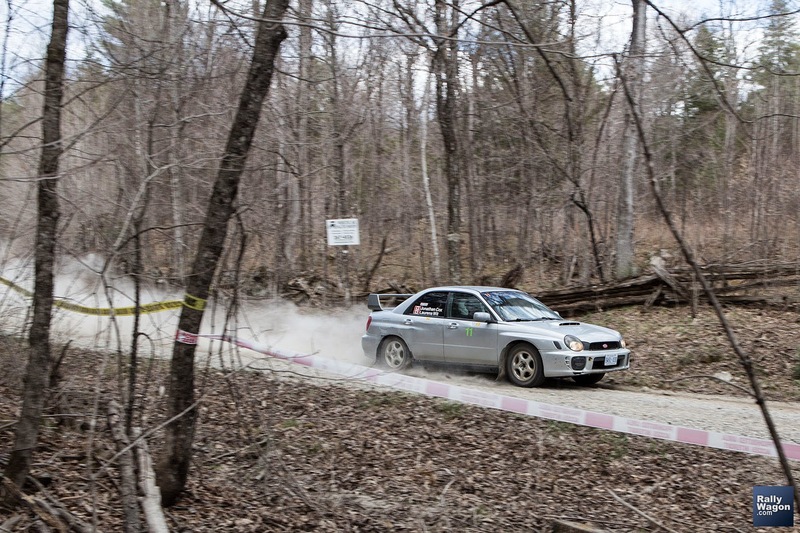 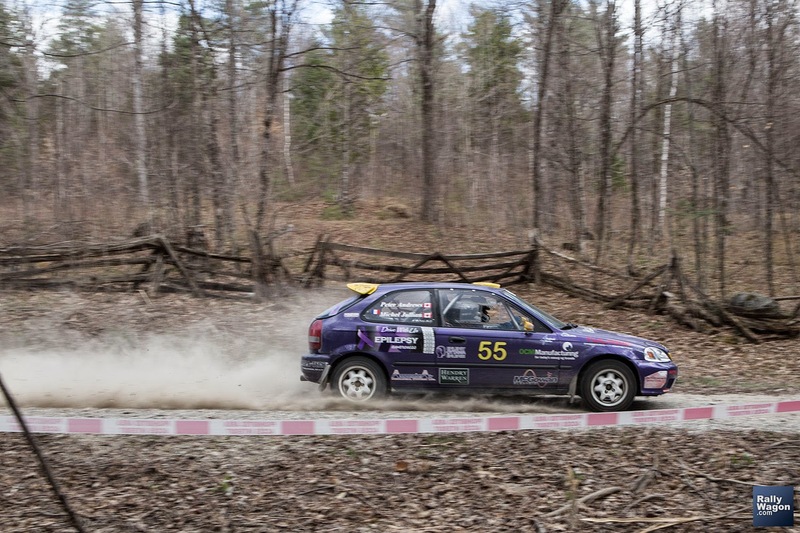 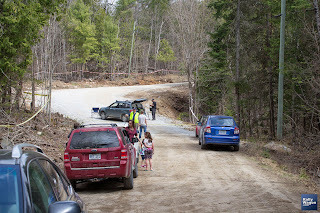 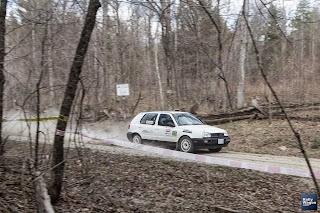 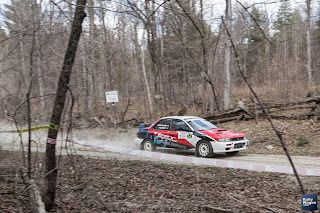 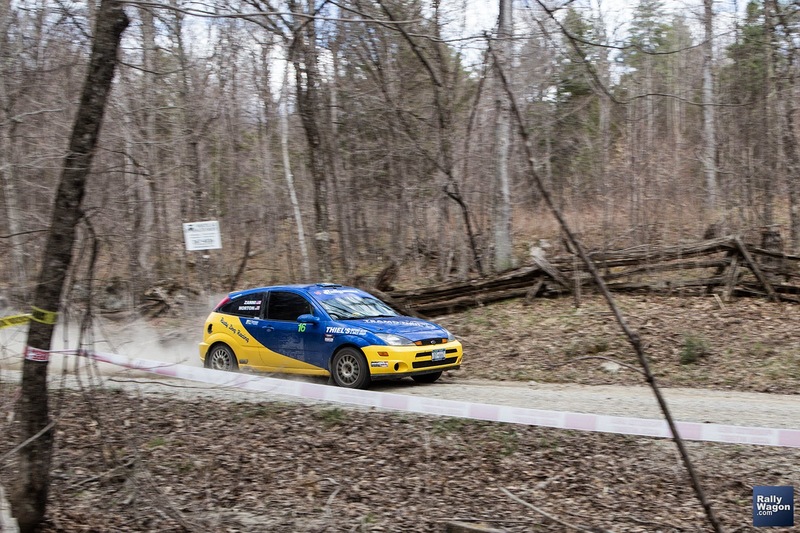 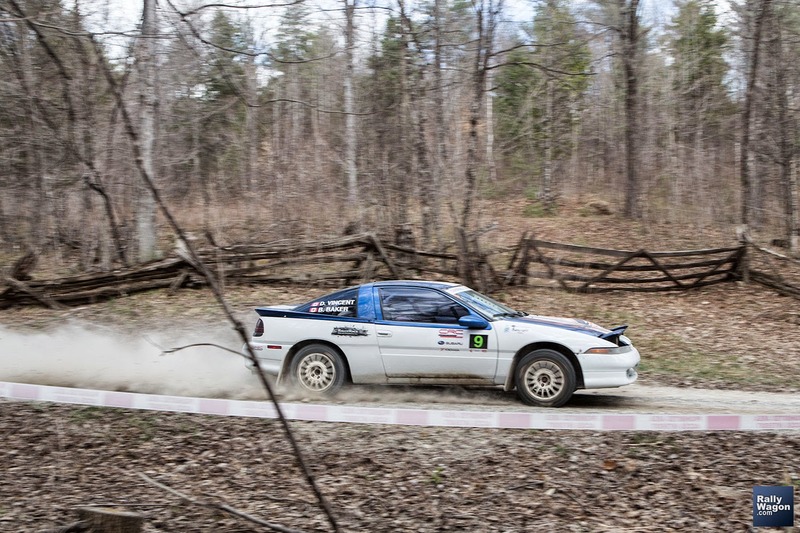 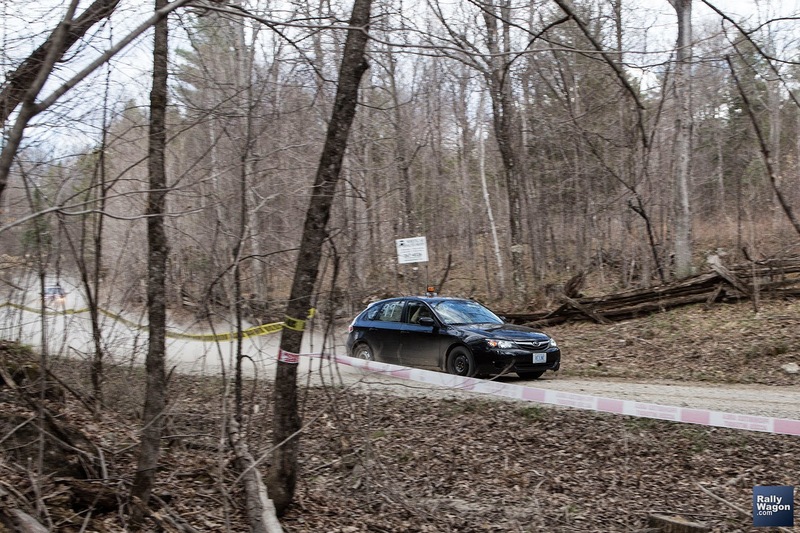 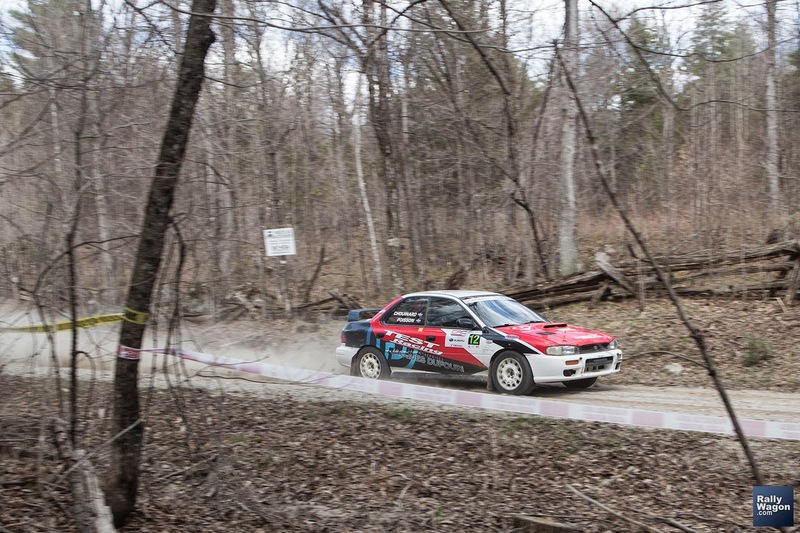 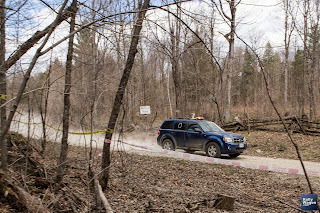 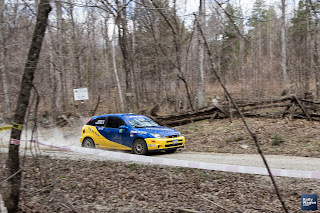 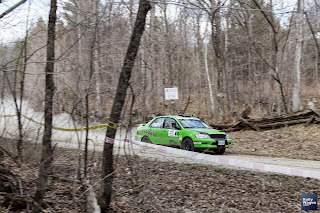 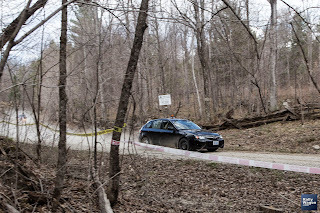 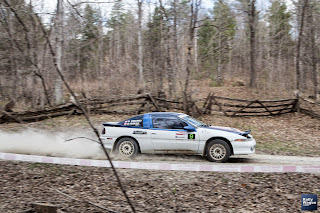 My friend and I managed to catch a glimpse of the last stage of the Lanark Highlands Forest Rally from the Gemmills Road spectator area on May 2nd. 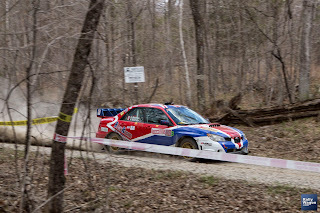 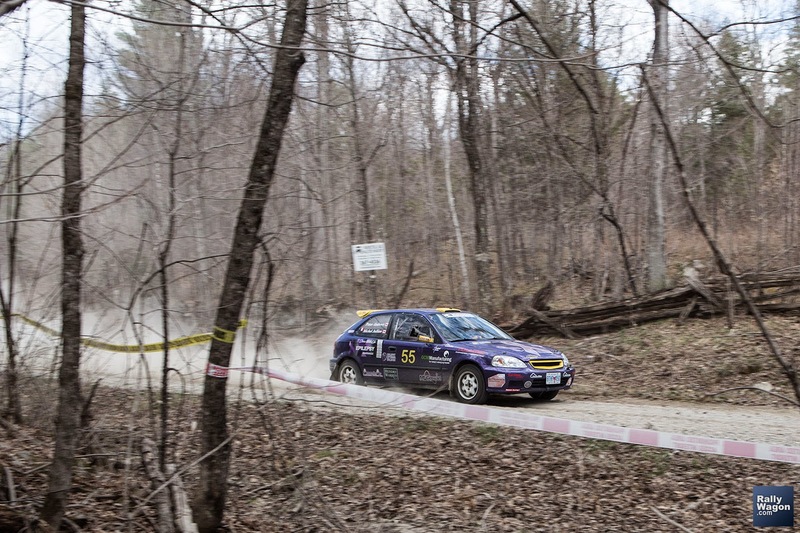 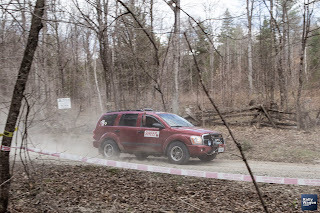 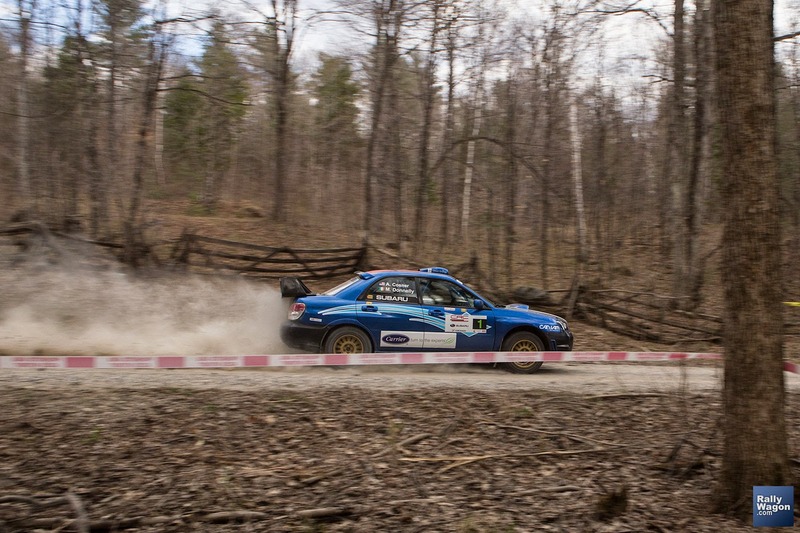 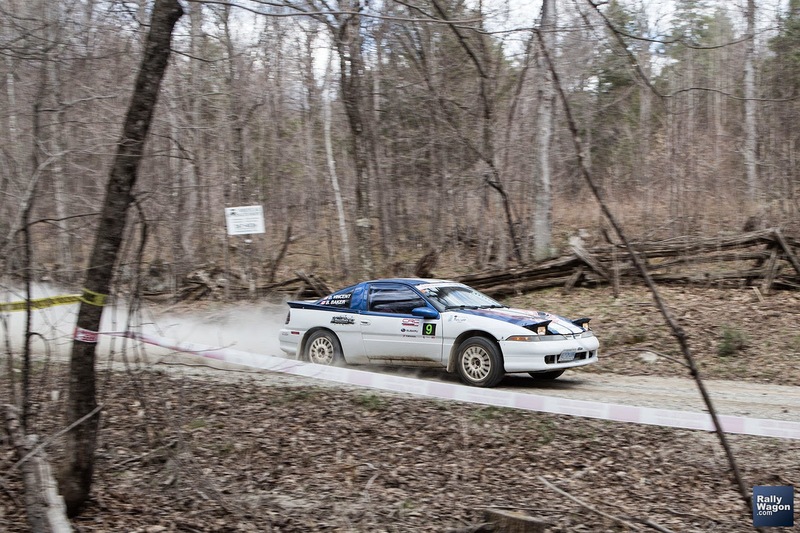 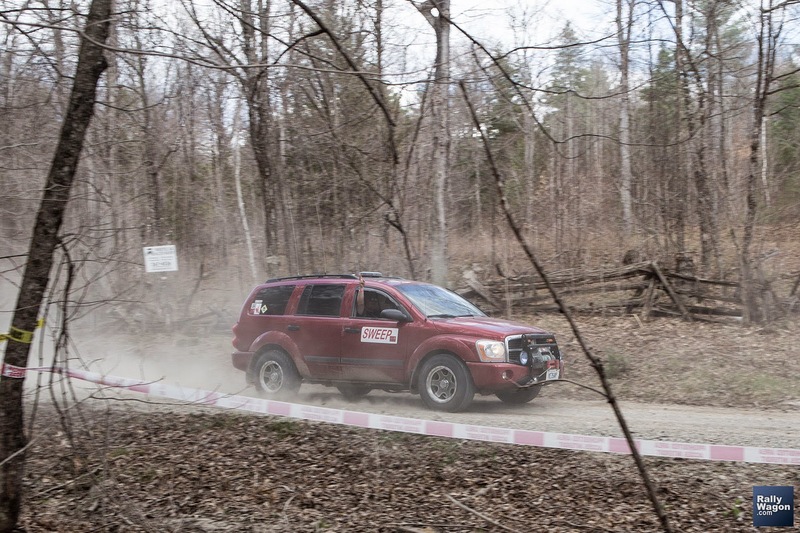 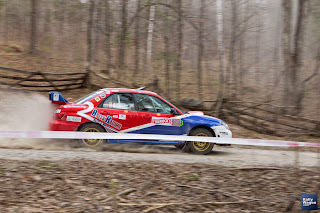 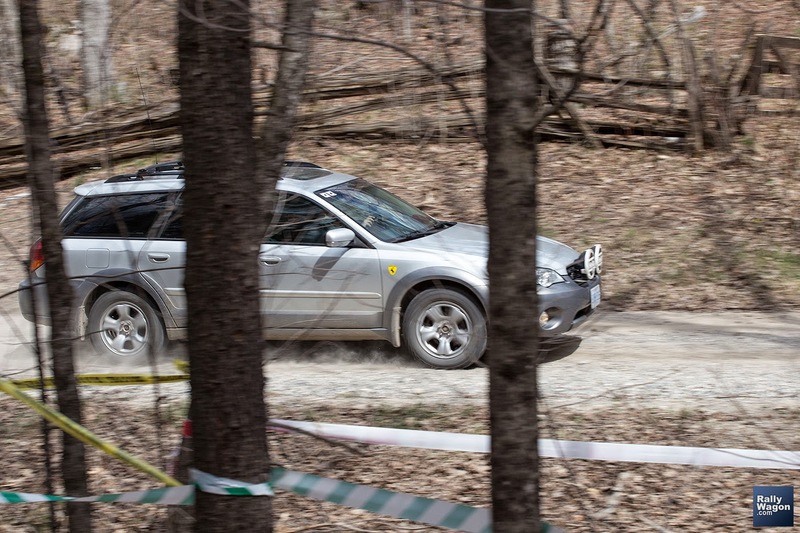 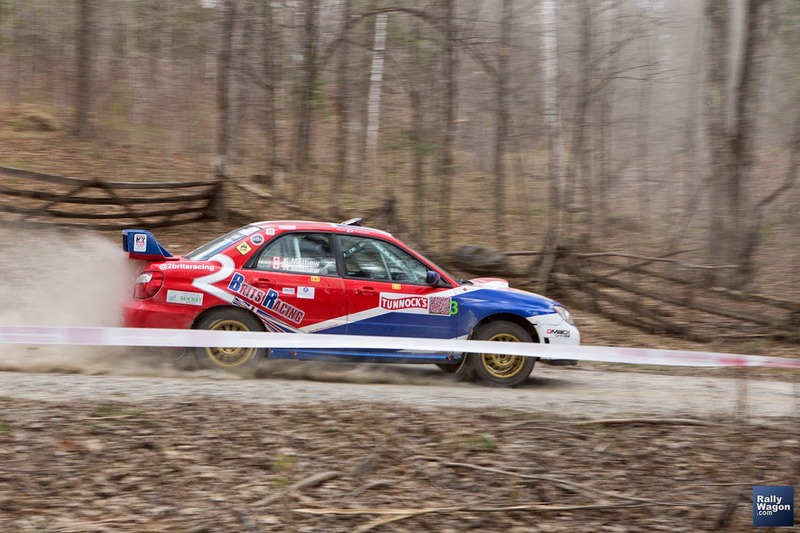 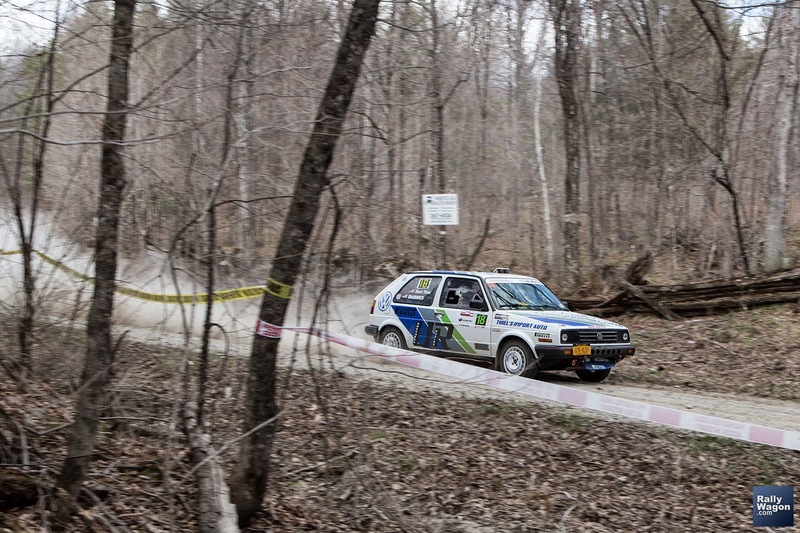 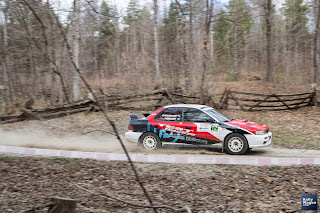 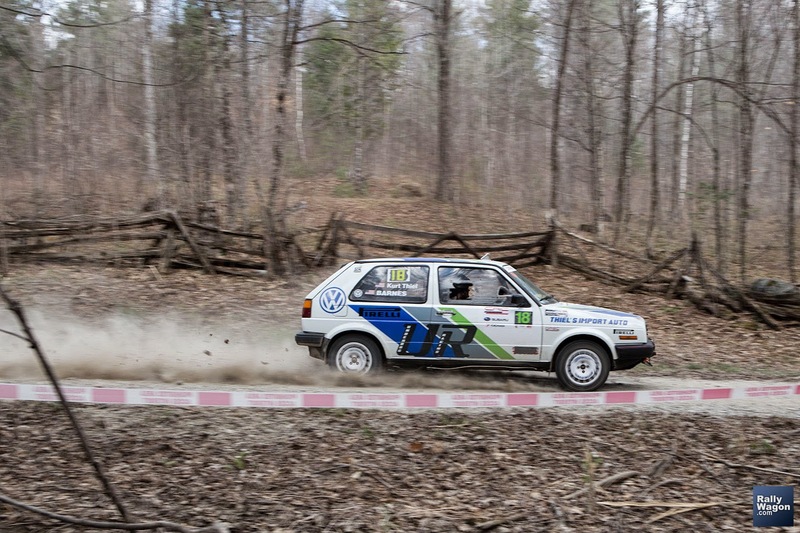 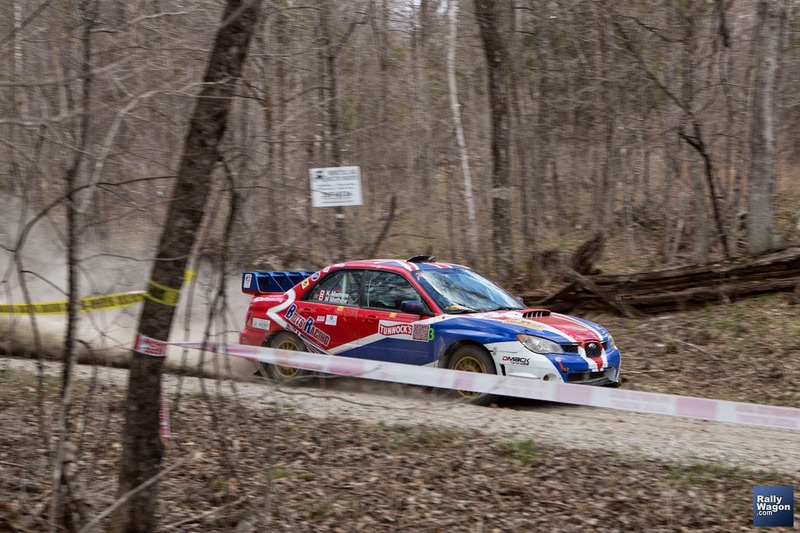 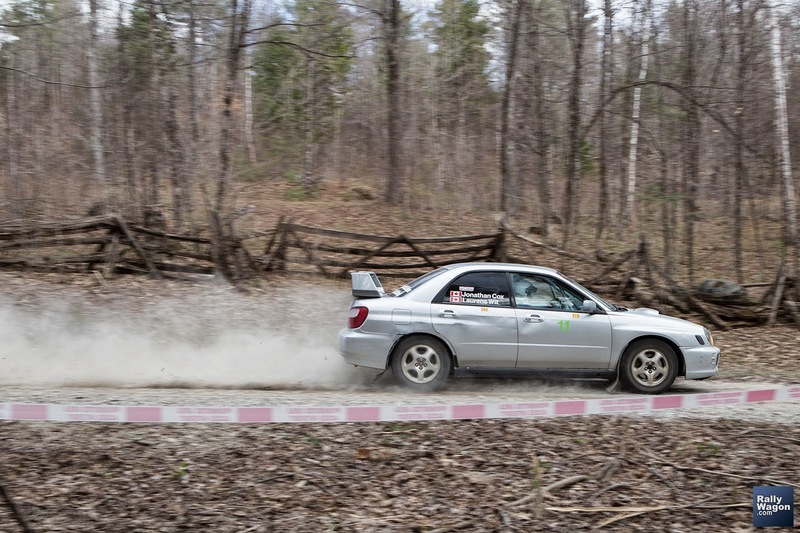 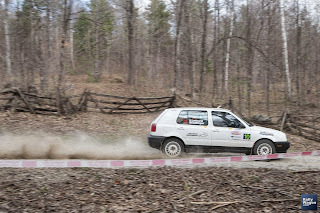 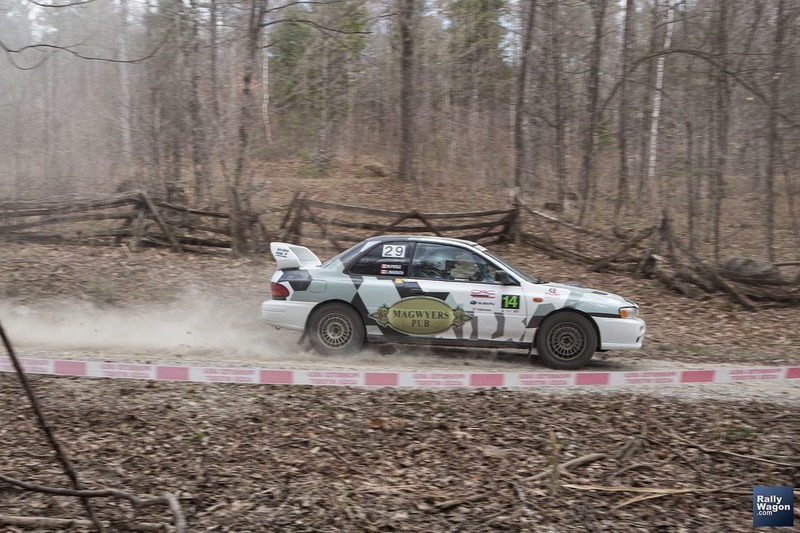 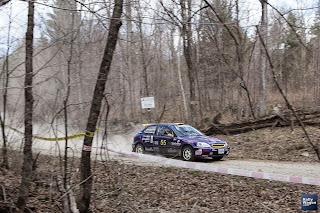 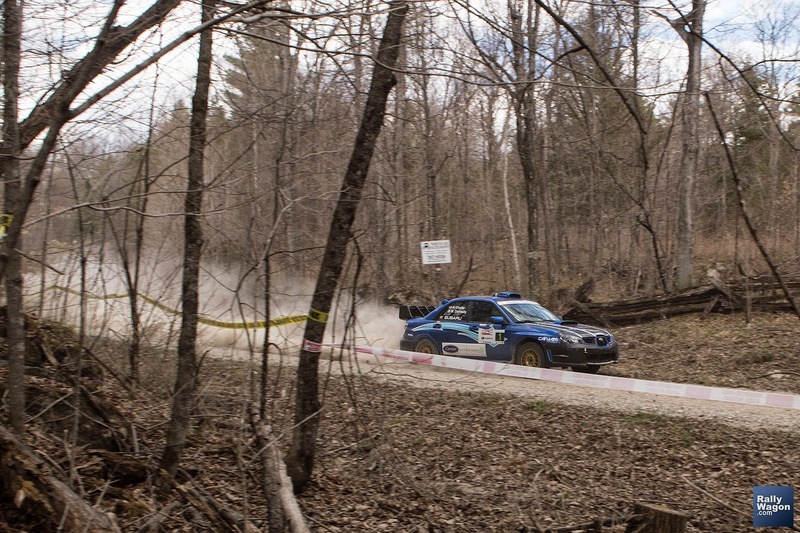 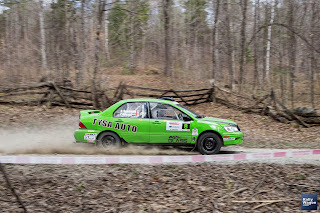 It's amazing what a rally car flying through the forest at full speed looks and sounds like. 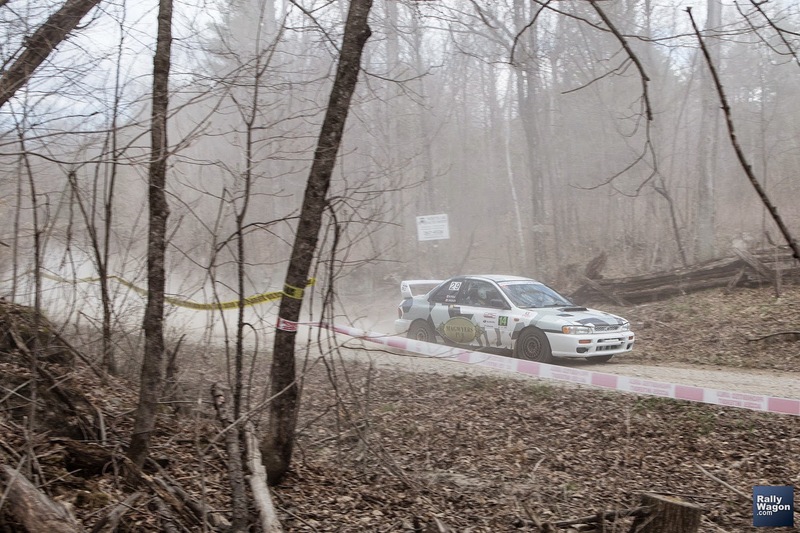 You hear the crackling and popping of the exhaust before you see anything, then within a blink of an eye a blur of brightly-coloured something speeds by showering everything behind it with stones and leaving a thick cloud of dust. 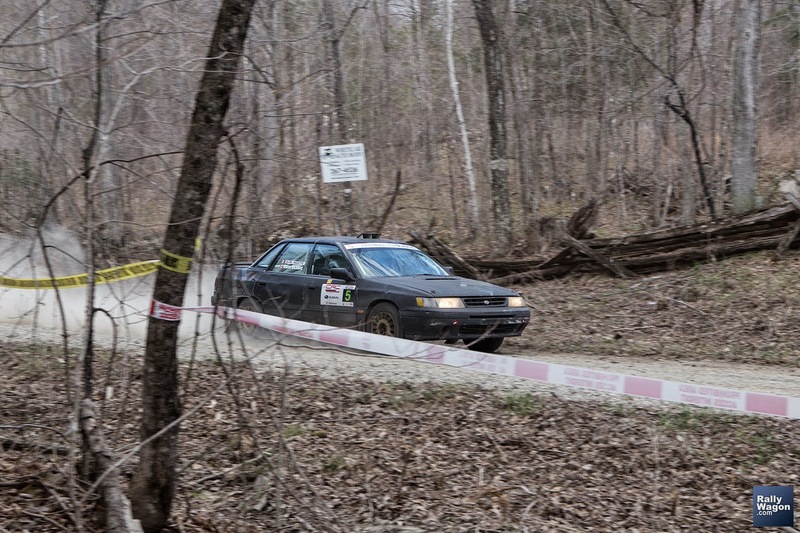 Then a minute or two of silence, until the next car comes flying past. 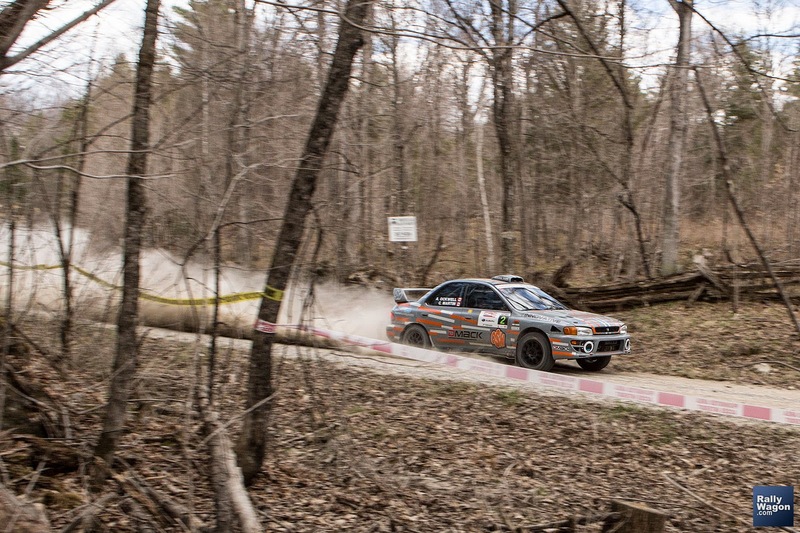 There's nothing like it, and no photo or YouTube video can even begin to describe what it's like. 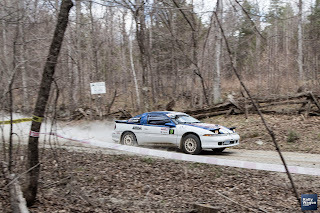 If you're into rally I urge you to get out to the next event and see what it's like for yourself!